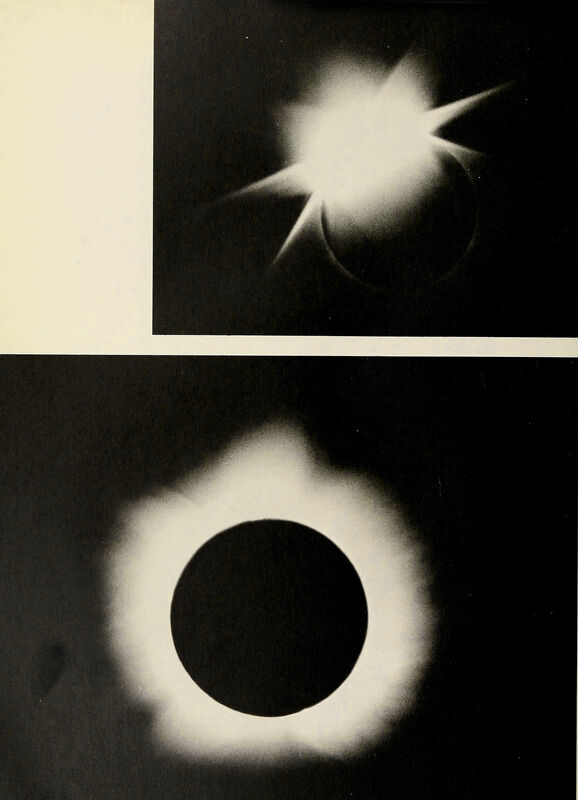 From Worcester Polytechnic's 1970 yearbook. 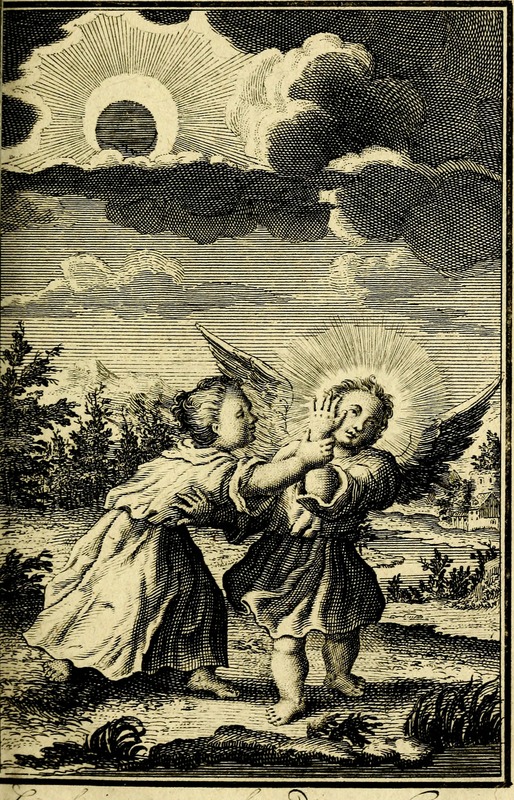 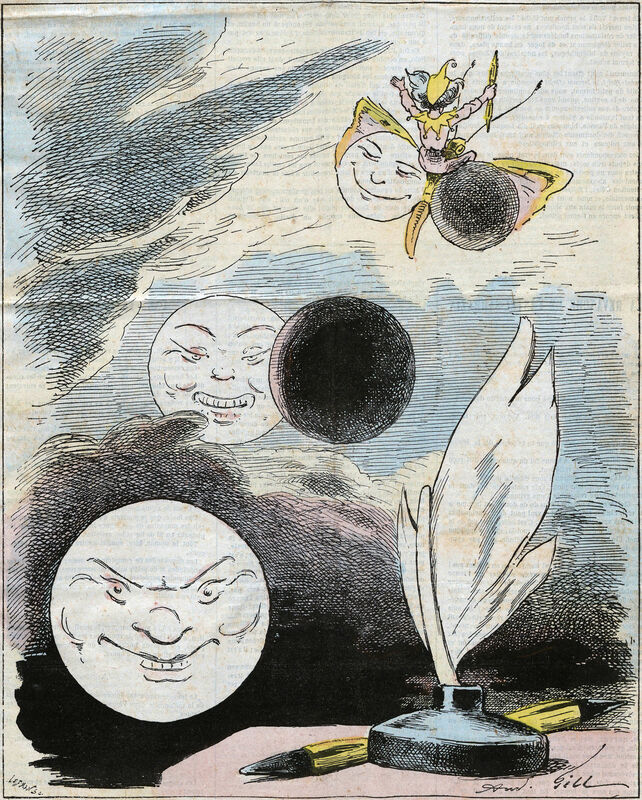 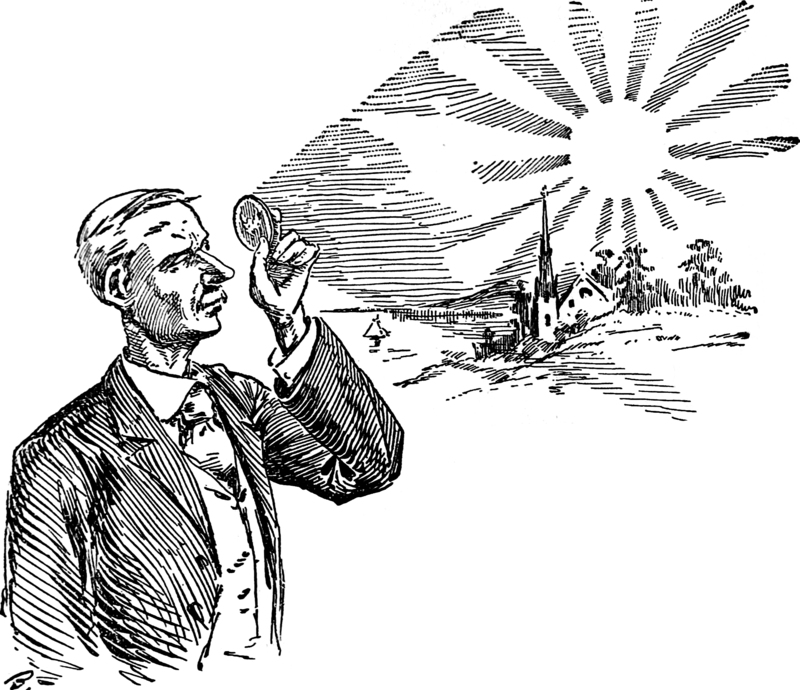 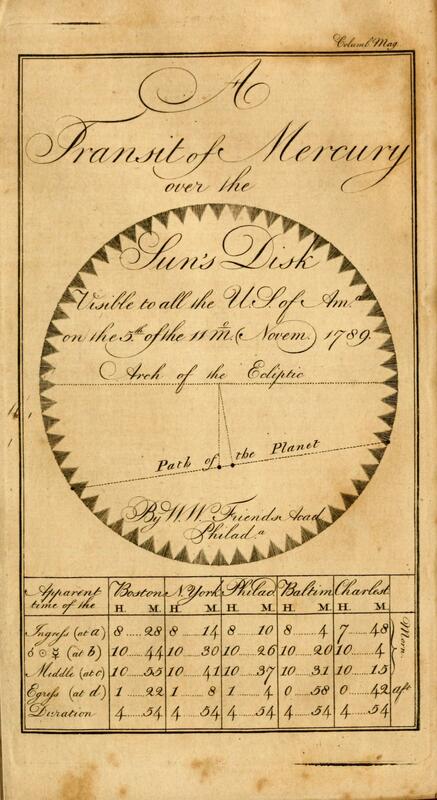 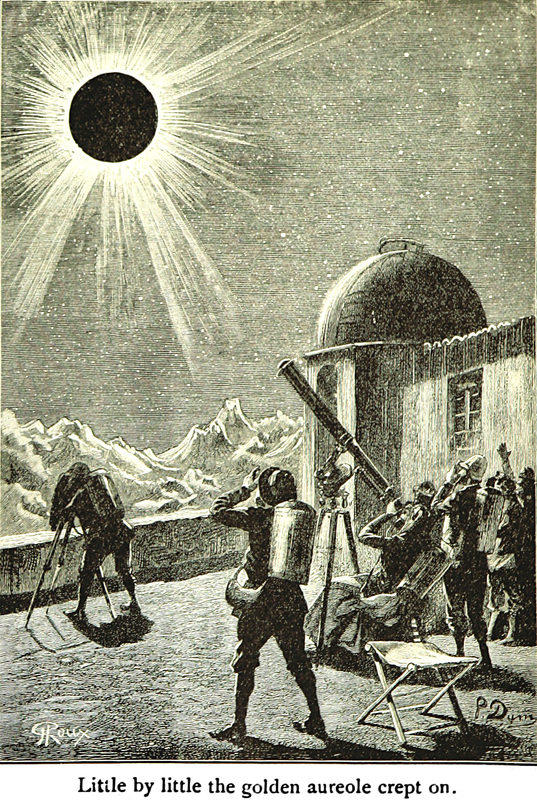 To take advantage of eclipses in old books, see How to Hoodoo Hack a Yearbook. 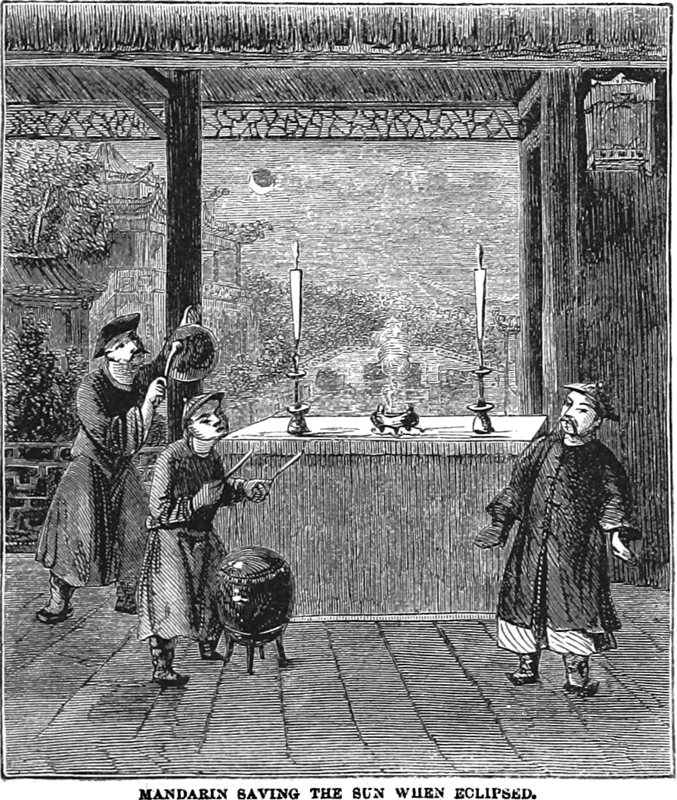 "A terrible night. 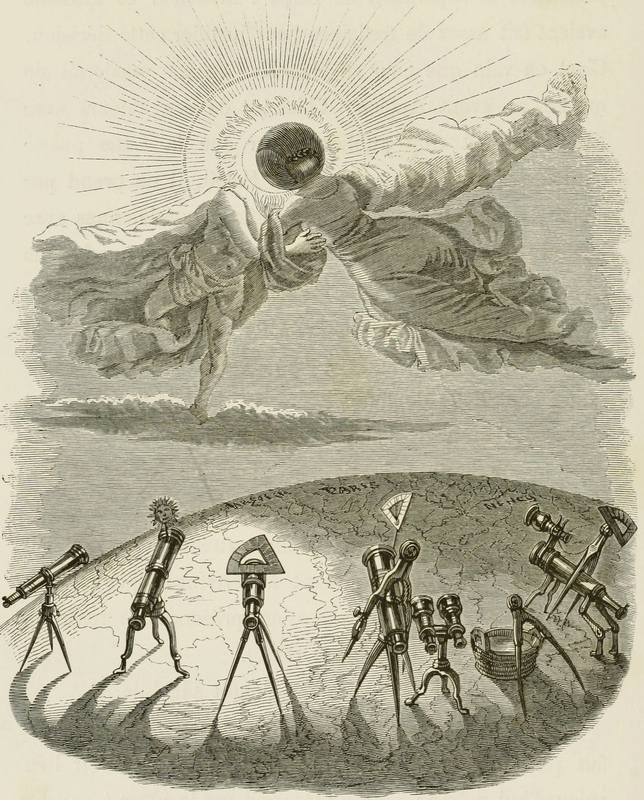 How the man in the moon looked while he was being eclipsed." 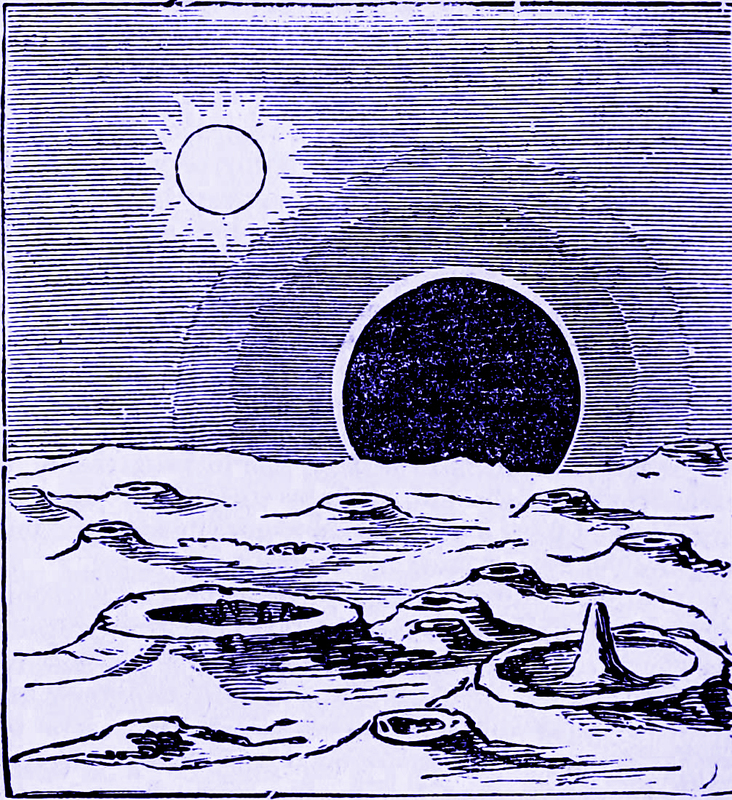 From Harper's Young People, 1888. 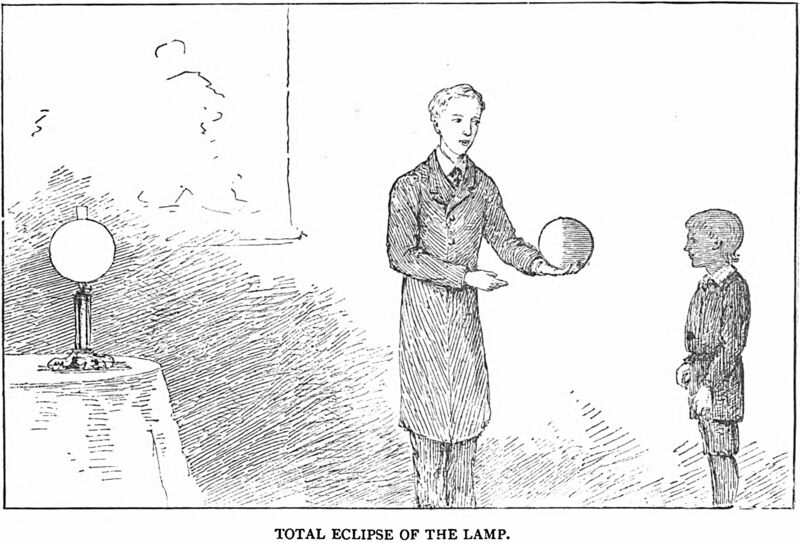 "Total eclipse of the lamp." 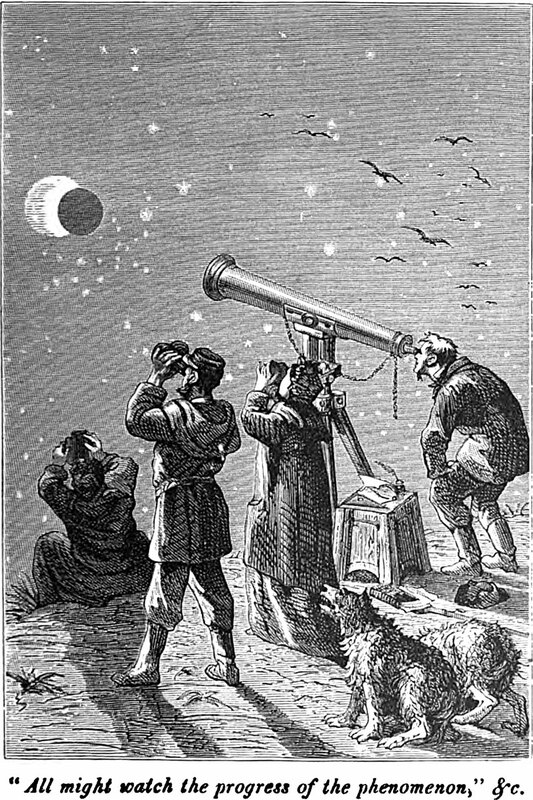 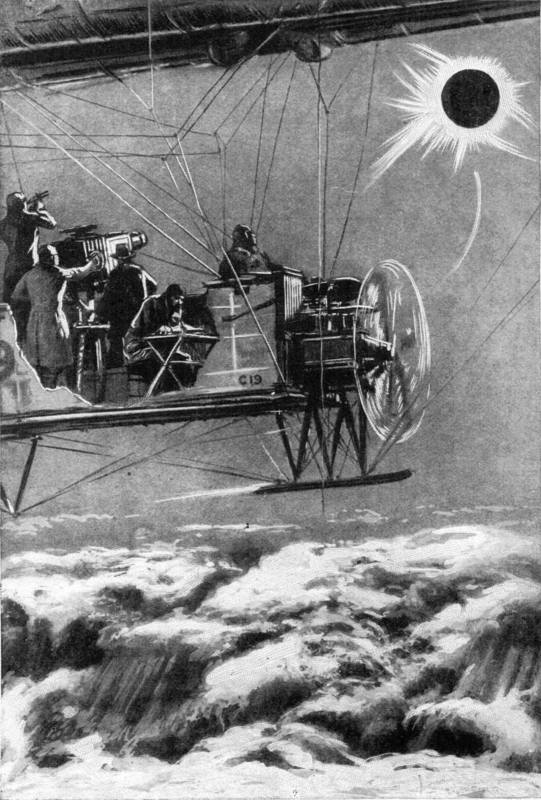 From Among the Stars, Or, Wonderful Things in the Sky by Agnes Giberne, 1885. 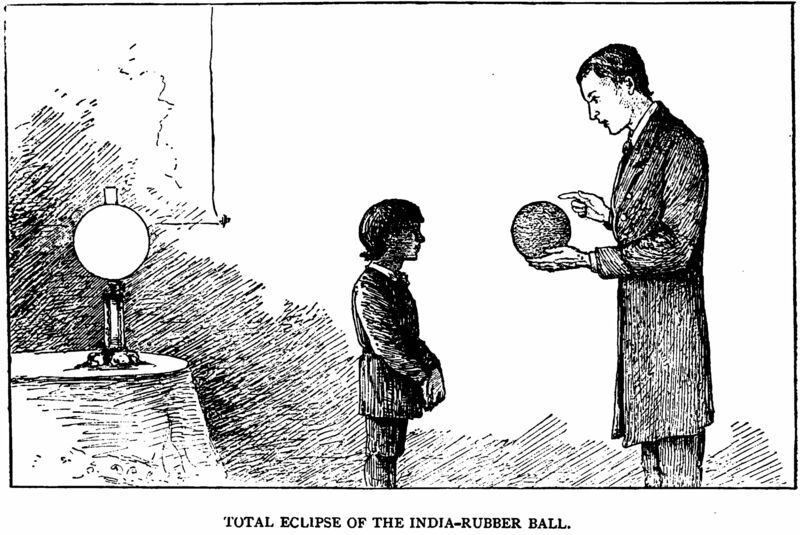 "Total eclipse of the india-rubber ball." 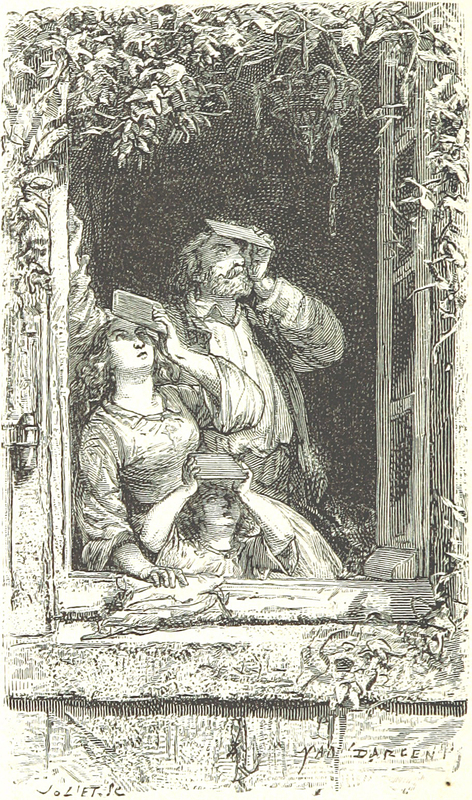 From Among the Stars, Or, Wonderful Things in the Sky by Agnes Giberne, 1885. 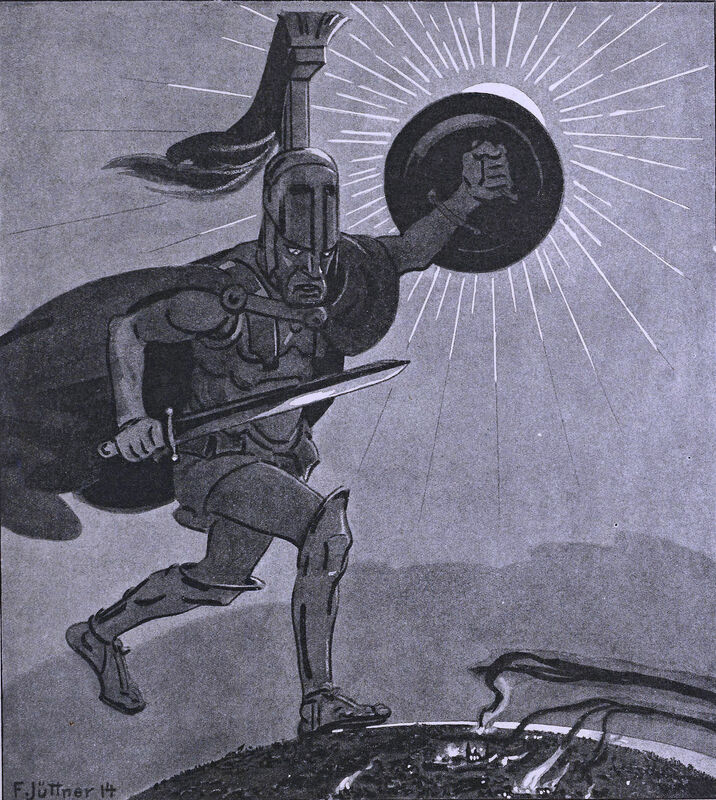 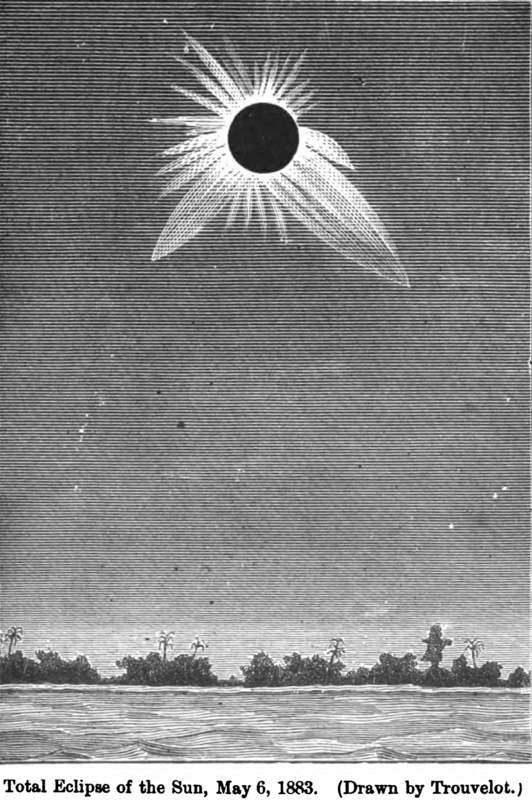 "Total eclipse of the Sun, May 6, 1883," from Star-Land by Robert Stawell Ball, 1892.